When your skin feels icky and needs a serious scrub, anything infused with charcoal is your best bet. Like coconut oil and hyaluronic acid, the natural ingredient is a do-it-all skin-saver that beauty experts love to name-drop when recommending products. 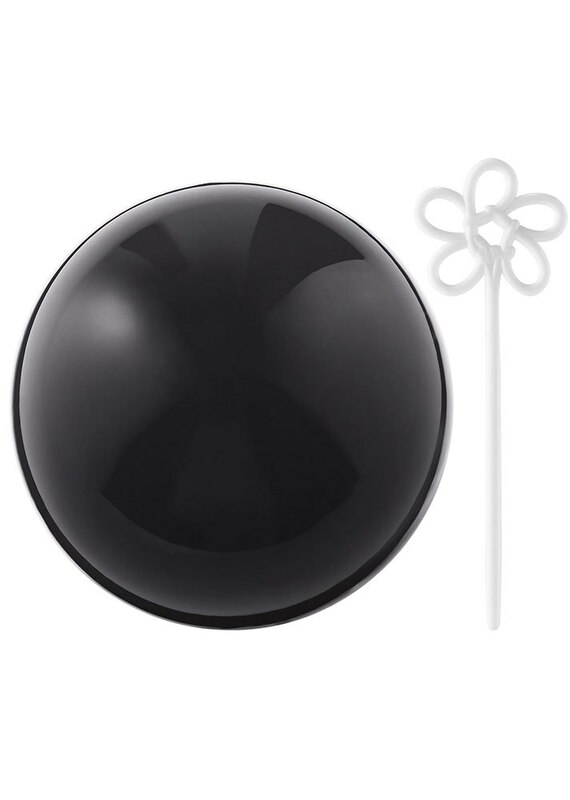 Charcoal is quite literally a magnet, drawing bacteria and other nasty particles out from beneath skin’s surface. And its reputation has stood the test of time. The Japanese have been using it as an exfoliating tool for centuries, and today, those deep-cleansing powers are being harnessed for everything from face masks to toothbrushes. If you’ve never experienced the fast-acting power of charcoal beauty products, it’s high time you do. The seven cult-favorite, effective-AF products ahead are a good place to start. 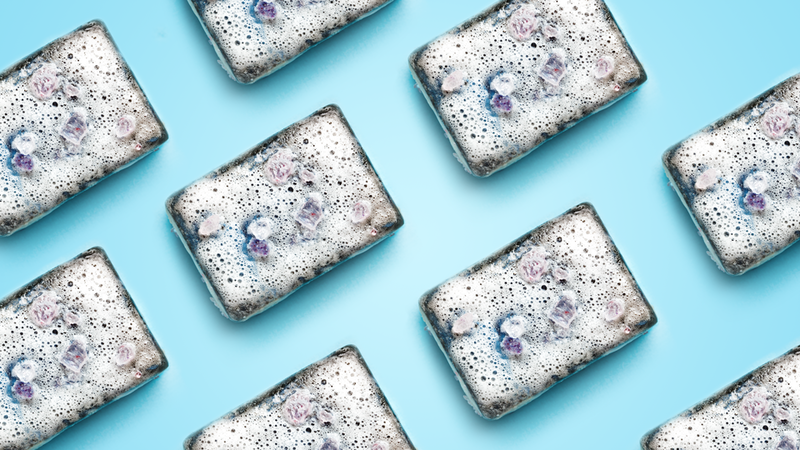 It looks like a medicine ball, but it’s actually a deep-cleanser you can smooth over wet skin to get rid of pore-clogging bacteria without causing irritation. 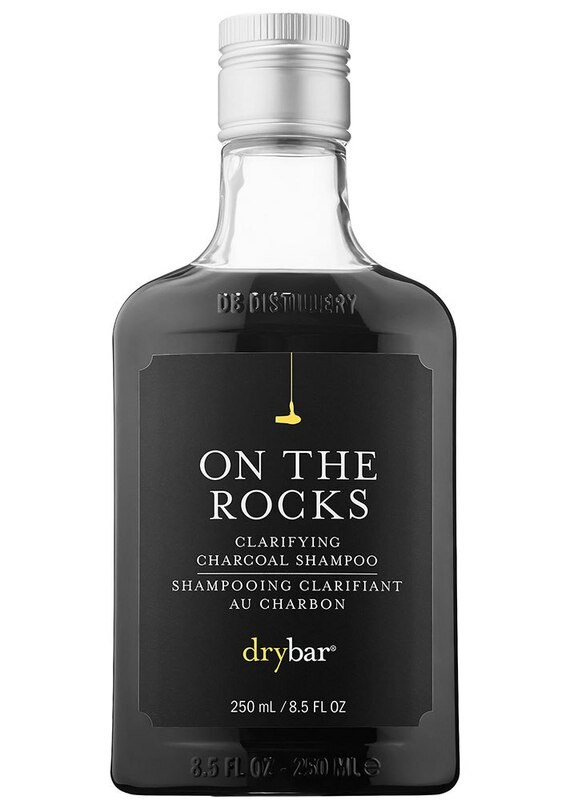 If it’s been a while since you washed your hair, this charcoal-infused cleanser is key to removing tough product buildup. 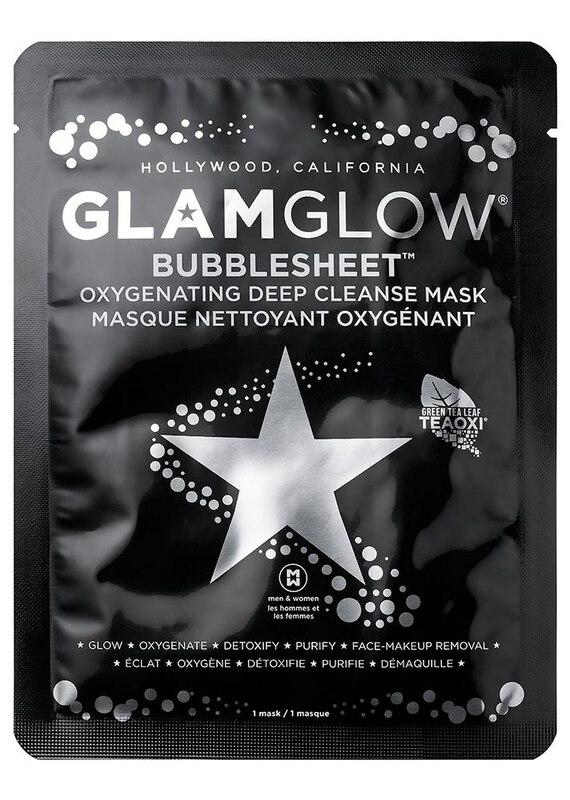 This charcoal-infused oxygenating mask bubbles up as you apply it, leaving behind skin that feels squeaky-clean. 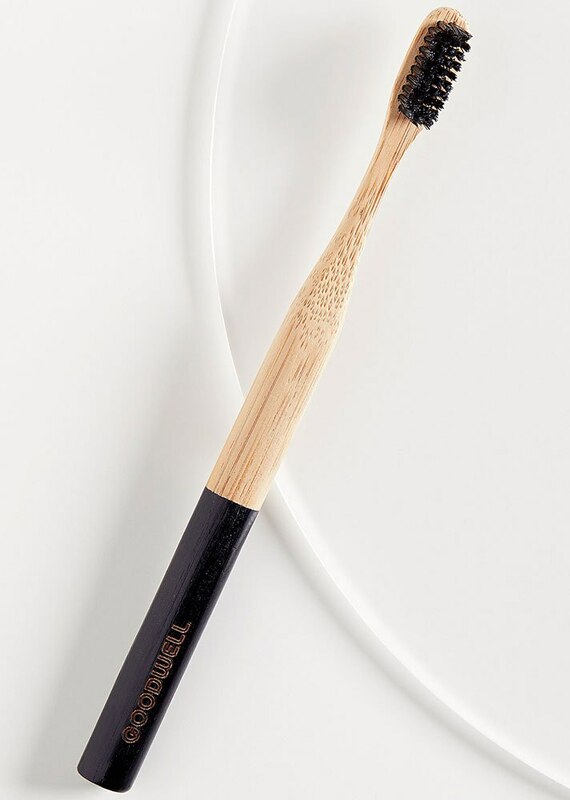 The bristles in this biodegradable toothbrush are made with charcoal that works to scrub away stubborn plaque. 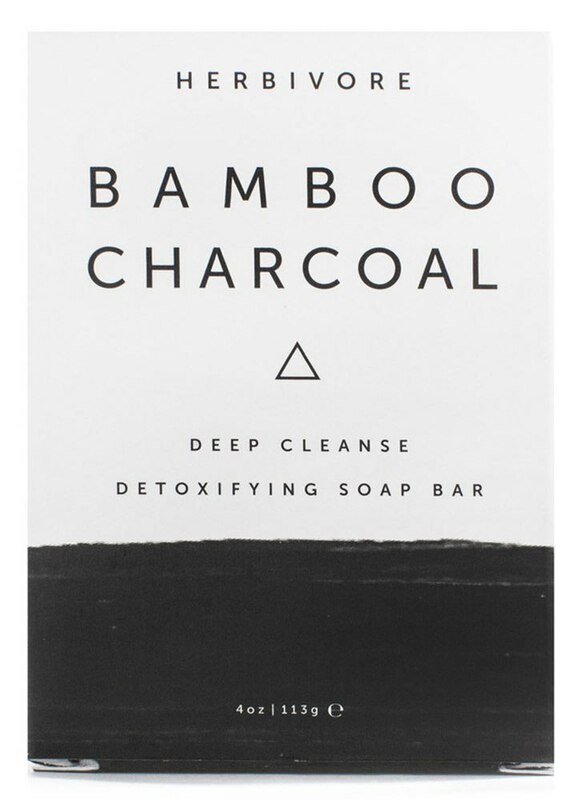 Bamboo charcoal has been used in Japan for centuries as a cleansing agent. Now, stateside beauty enthusiasts are coveting the cult ingredient for their body care needs. 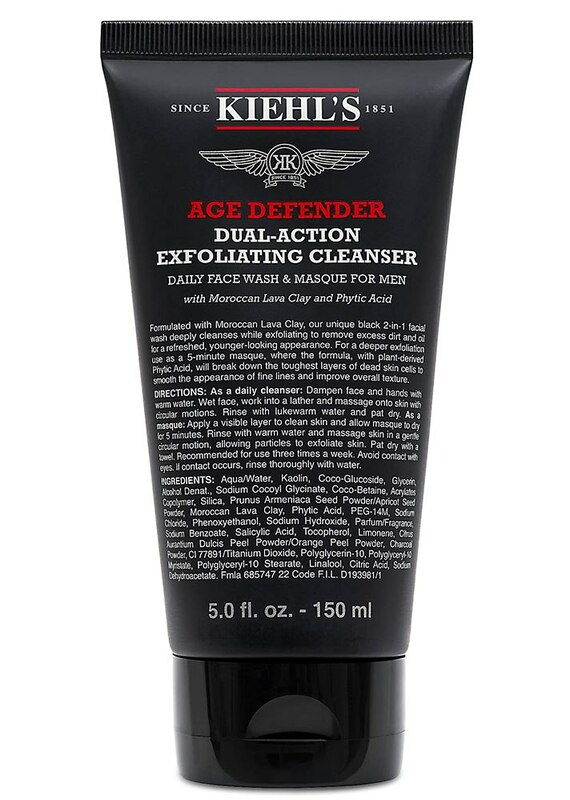 Men and ladies can benefit from this two-in-one facial wash that uses both charcoal and Moroccan clay to deeply exfoliate dirty skin. 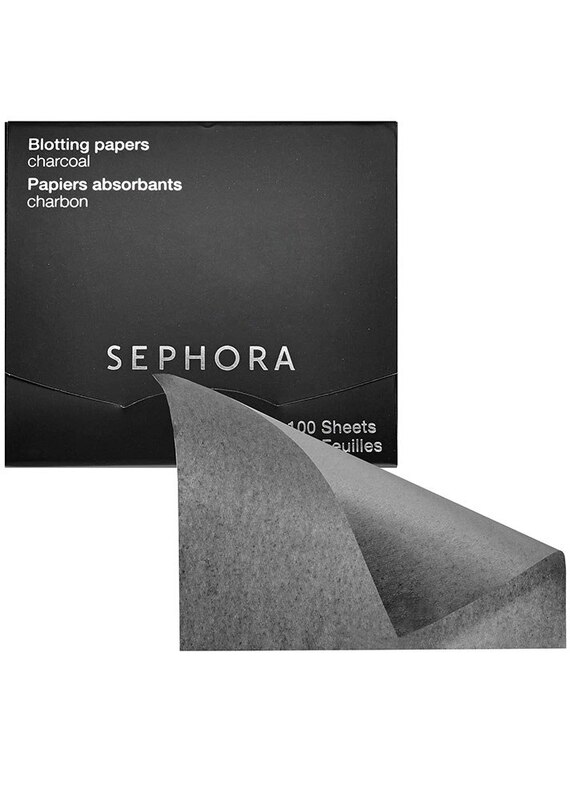 This 100-piece set ensures your skin will stay oil-free, all while reaping the antimicrobial benefits of charcoal.